Ken leads the Labor and Employment Practice Group. His practice experience encompasses various areas of employment-related litigation. He advises clients and litigates cases involving all forms of employment discrimination, wrongful discharge, and breach of employment contracts from small start-up companies to Fortune 500 corporations. Ken is a frequent lecturer on employment discrimination, workplace retaliation, workers' compensation, and wage and hour law issues. 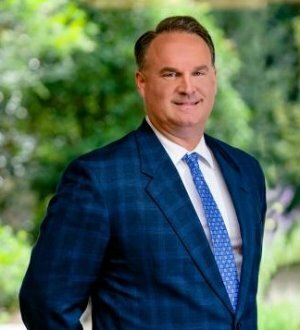 He has been rated by his peers as being "preeminent" in his fields of law and serves in leadership roles with various legal and civic organizations. Ken is a former president of the Craven County Bar Association, a former two-term president of the Board of Directors for the United Way of Coastal Carolina, and Chairman of the Deacons of First Baptist Church of New Bern.